At No. 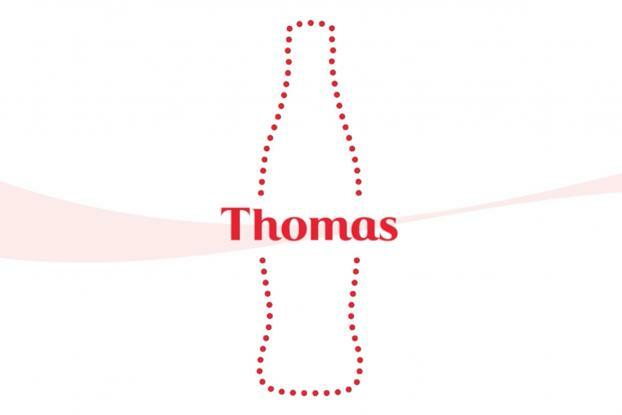 2 in Interactive/Integrated, Coca-Cola has continually delighted us with its fresh takes on is ongoing "Share a Coke" campaign, which introduced bottles feature real people's names. But this effort created out of Fitzco/McCann last year took the personalization to an extreme by creating more than 1,000 jingles to accompany the growing list of bottle names. Among them, were songs dedicated to names like Alyssa, Habib and even surnames such as Patel and Smith. 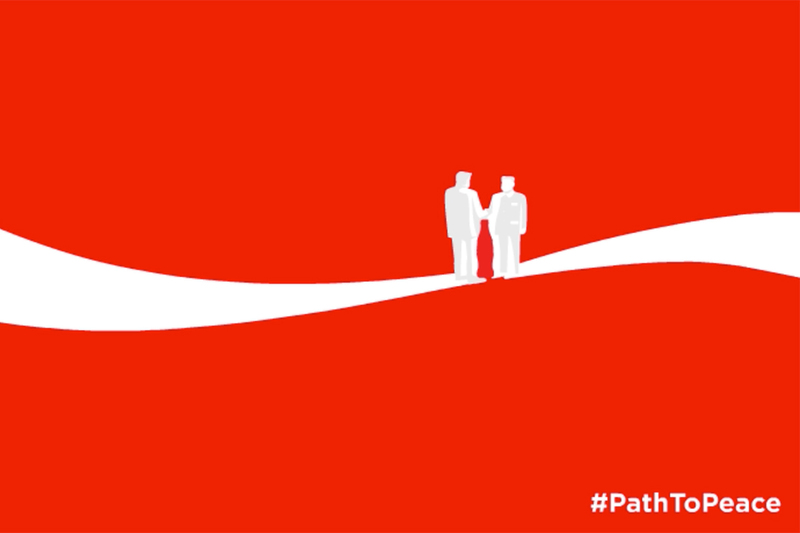 Coke is getting personal with its newest jingles -- all 1,000-plus of them. 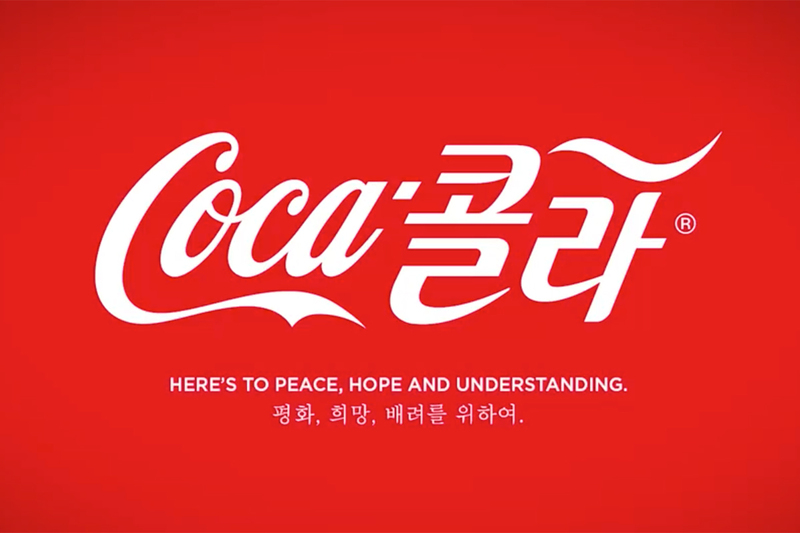 In a musical twist on its "Share-a-Coke" campaign, the soda brand has recorded unique songs featuring the first and last names displayed on its bottles now in stores. That translates to more than 1,000 songs, featuring names ranging from Alyssa to Habib. To hear their song, consumers must type their name into a special website that quickly returns a tune. Last names are included, like ones for the Diaz family, the Smiths and the Patels. The agency is Fitzco/McCann. For names that didn't make the cut, the program returns a video saying "sorry," and lyrics like "if we didn't have your name there's always next year." 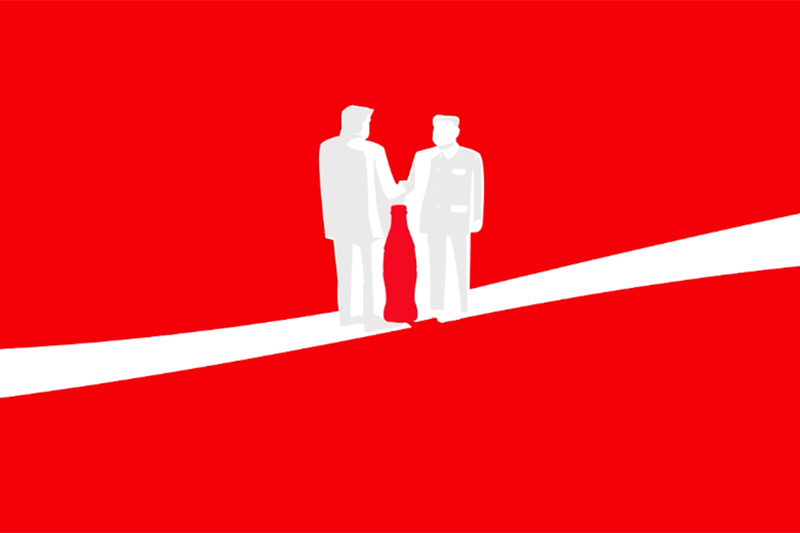 The program is the latest attempt by Coke to keep the "Share a Coke" program fresh after launching in the U.S. in 2014. It started in Australia in 2011. Coke added last names to the mix earlier this year. The brand's roster of first names now includes more than 800 options, covering more than 77% of the general population in the U.S. of people ages 13-to-34, the brand told Ad Age earlier this year. Coke also took a musical approach last summer when it put song lyrics on cans -- like Queen's "We are the Champions" -- and marketed it as "Share a Coke and a Song." But this year's personalized song play holds greater potential to catch on because of its vanity appeal. People apparently still get excited about seeing their name on a soda bottle, and now they can hear it sung, too. 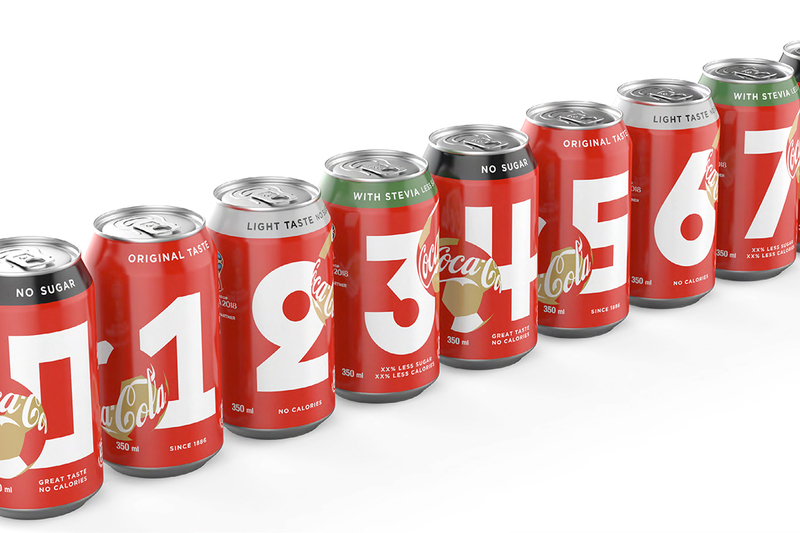 Coke used nine singers to record the songs. The 1,000 unique jingles were created from 25 different original music tracks, covering a variety of musical stylings. For example, a song for Edward features electric guitar riffs, while another one for Ann has a softer feel, similar to the Thomas song above. The Rios family, meanwhile, gets a soul-inspired treatment. After this campaign, and Diet Coke's previous bottle effort featuring millions of different vessels, we're wondering where the brand will go next when it comes to individualized advertising ideas.